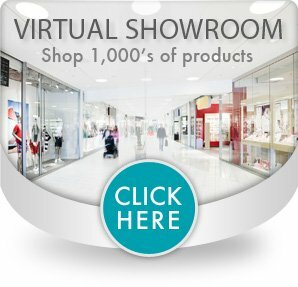 Virtual Showroom™ is designed for our retail customers. All of our retail products are available here, along with top notch customer support. Healthcare Professionals use our main e-com website to access Medical & Retail classified products. Professional accounts also receive tools to improve supply chain efficiencies.